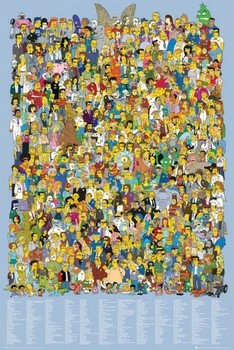 Thank you whoever coproduced this legendary TV series! 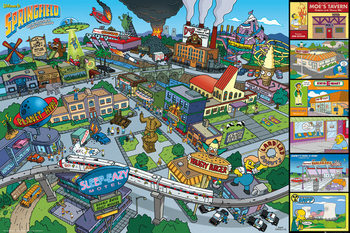 If the city of Springfield really existed, it would be one of the most visited cities in the world. 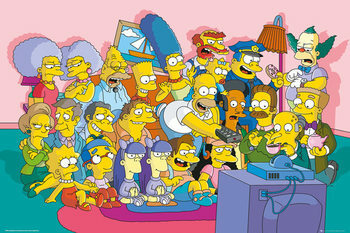 Everyone would love to hang out at Moo’s and watch TV on a famous couch with the rest of the Simpsons family. 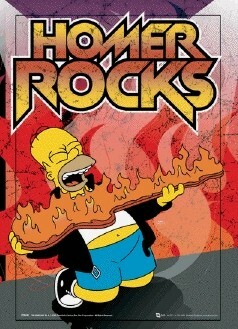 We will never get the opening theme of this series from our heads – and same is true for Marge’s legendary haircut. 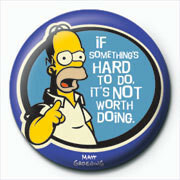 Head of the family, obese and almost-bald Homer, is considered one of the most important and influential fictional character. 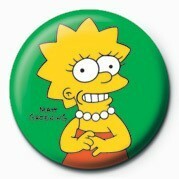 We just can’t imagine him without his children: smart Lisa, eternally-small Maggie and Bart, that is never out of detention. 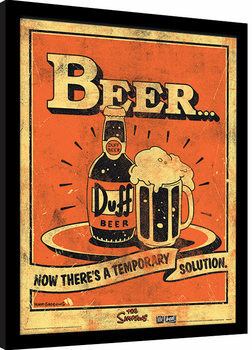 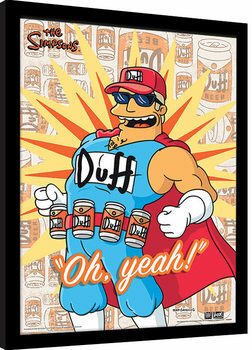 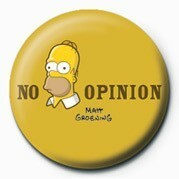 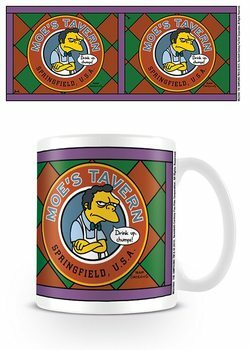 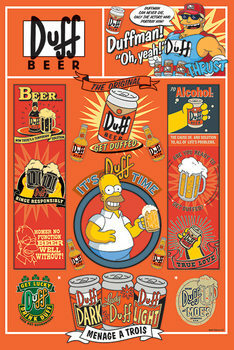 Mugs, pencils, posters and many more with Simpsons theme wait for you at our shop! 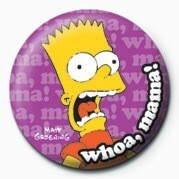 Did you know, that in 2000 the whole Simpson family got their star on the Hollywood Walk of Fame? 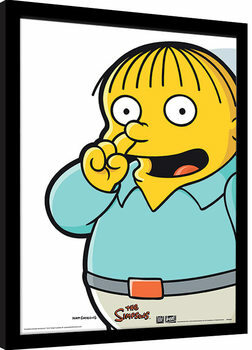 And by the way, have you forgotten the episode in which Simpsons predict that Donald Trump would become a U.S. president one day?